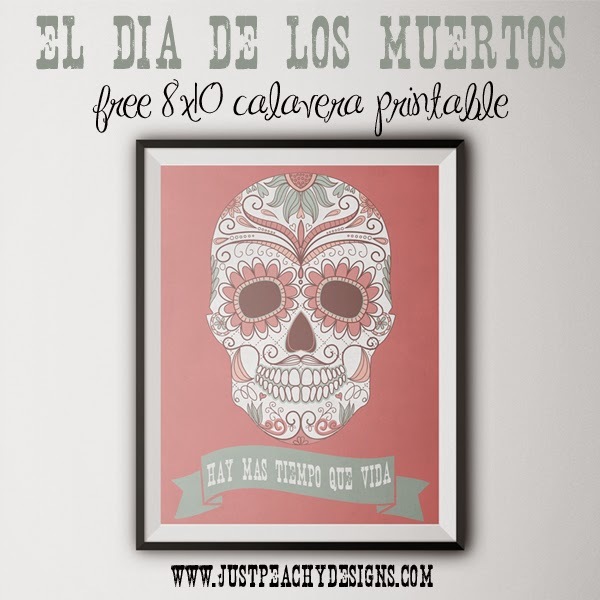 Here's an 8x10 inch calavera print to celebrate El Dia de los Muertos - the Mexican celebration of All Souls Day and All Saints Day that happens on the 1st and 2nd days of November. Just click the above image to download. Enjoy!